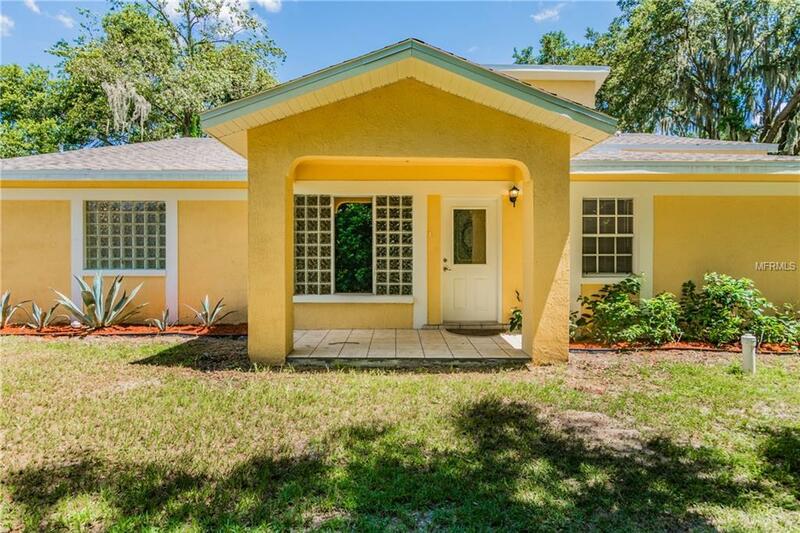 Beautiful custom home built in 1987, situated on a spacious 1.5-acre lot featuring majestic oaks! 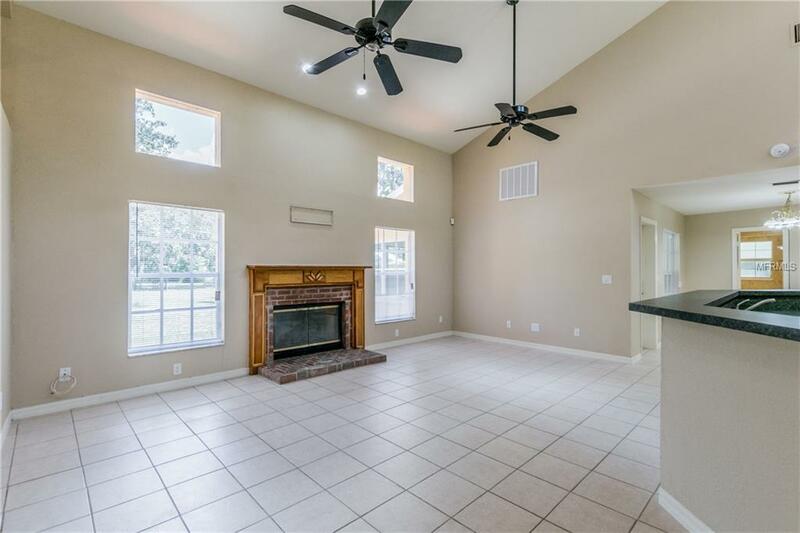 This open floorplan is light and bright with plenty of windows to enjoy your scenic surroundings. 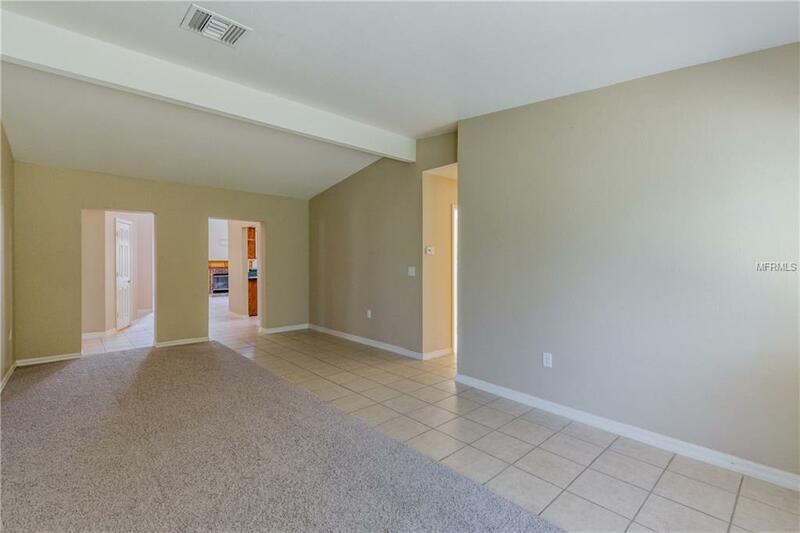 Many upgrades have been done including new roof, quality painting inside and out, new carpet, all new stainless steel appliances, light fixtures, wall outlets/switches, and paddle fans. The 3-way split bedroom plan offers privacy for family and guests. Very spacious kitchen, showing off those new appliances, has lots of cabinets, counter space, and a 14-foot breakfast bar. The "Wow" 23x17 Master bedroom has two walk-in closets. Master bath boasts dual vanities, new custom shower door, and hydro jet tub... where you are the STAR! A large screened porch accessed from both the dining room and master bedroom affords a peaceful, scenic view of the acreage. The 20x20 two car garage has been converted to a game/playr0oom or man cave, however, there is an added 20x20 garage in the backyard. 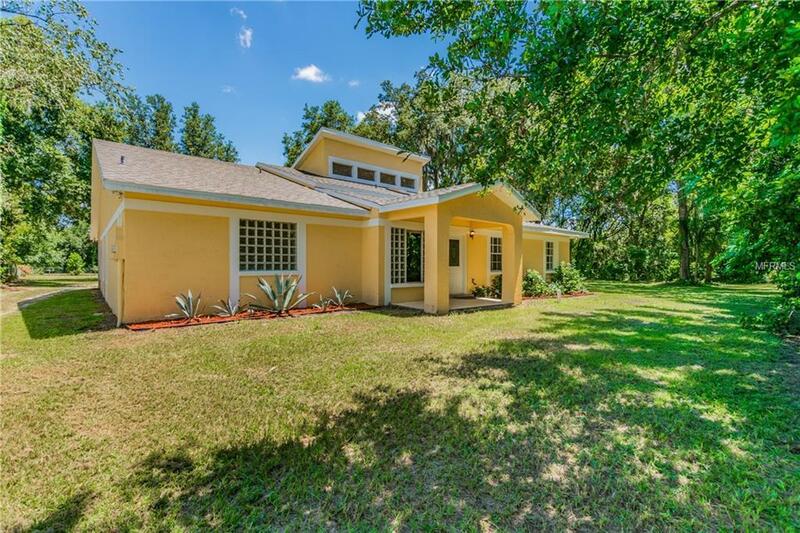 If you are dreaming of that quiet piece of land with lots of space for the kids to play or to store all your toys (RV, boat, cars) without restriction, this is your place. Call for an appointment today!